Co-published with the Food and Agriculture Organization of the United Nations. Fisheries management is the process that has evolved to try to ensure that fisheries operate in a manner that provides the immediate benefits in a sustainable manner. The widely accepted goal is that the full range of benefits should not only be available for this generation but for generations to come. 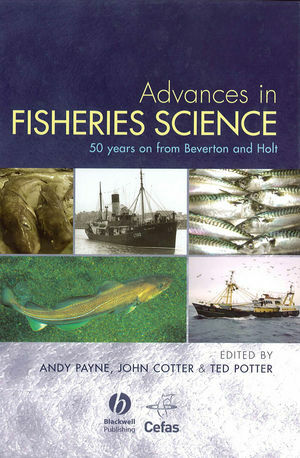 Fisheries management has been successful in some cases but there have also been many, many cases of failure. 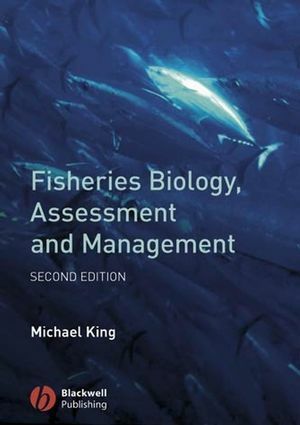 This volume is intended to contribute to improving this unsatisfactory state by addressing the widespread need for information and guidance on the broad and often complex task of fisheries management. 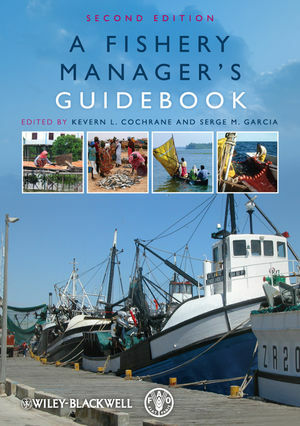 It is an updated and expanded edition of the first version of “A fishery manager’s guidebook” which was published as a FAO Fisheries Technical Paper in 2002. Fisheries around the world make essential contributions to human well-being including the provision of basic food supplies, employment, recreational opportunities, foreign currency and others, providing benefits to hundreds of millions of people. Despite these benefits, our record of managing fisheries so that the benefits can be sustained has been poor, at best, and most fisheries around the world are experiencing serious ecological, social or economic problems and usually all three. Today there is global concern about the state of fishery resources and aquatic ecosystems, their resilience to future stresses such as climate change and their ability to continue to provide benefits.